The mainstream media carry extensive coverage of mass shootings in the US, but what of other, less politically-convenient instances of mass violence? Law enforcement agents across the country are involved in a massive arms confiscation and resale scheme. 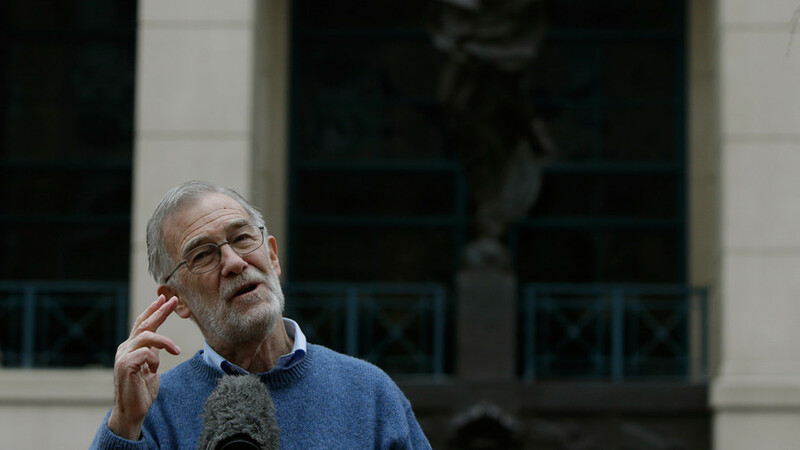 Former CIA analyst Ray McGovern discusses the intelligence community’s double-standard when it comes to leaks.